Daughter of a Harley Street eye specialist and born in 1906, Elizabeth Harman was an Isis Idol when an undergraduate at Oxford. 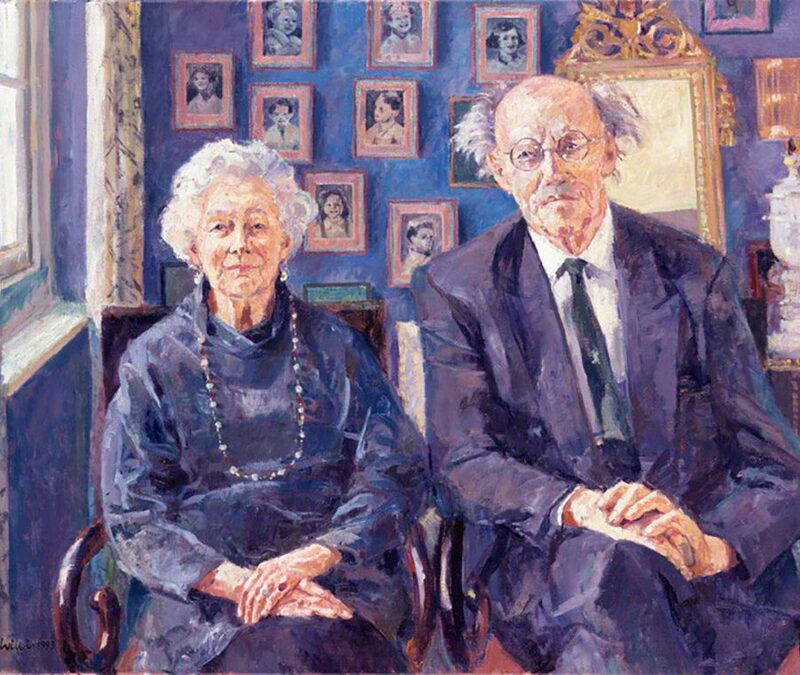 With marriage to Frank Pakenham, later Lord Pakenham and Earl of Longford, in 1931 came a zest for Labour politics and a family of eight children, among them four destined to be writers – Antonia Fraser, Thomas Pakenham, Judith Kazantsis and Rachel Billington. 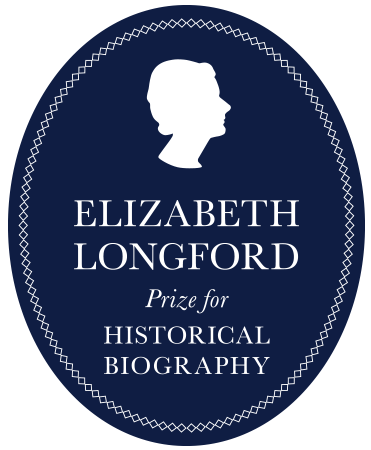 Elizabeth Longford returned to the Royal Archives when researching Elizabeth R: A Biography (1983). Other books, including Byron’s Greece (1976), A Pilgrimage of Passion: The Life of Wilfrid Scawen Blunt (1980) and Eminent Victorian Women (1983), testify to her wide-ranging interests. Lady Longford also served throughout her life on a number of public boards, including the London National Portrait Gallery. Lady Longford took a lively interest in her children’s writing careers and, subsequently those of several grandchildren. She was also a generous friend to many historians and biographers throughout her long life. Her death, at the age of 96, in 2002, came less than a year after that of her beloved husband, Frank.